Incredible opportunity! 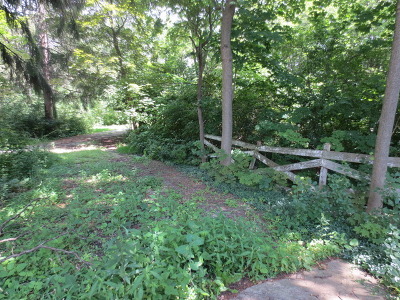 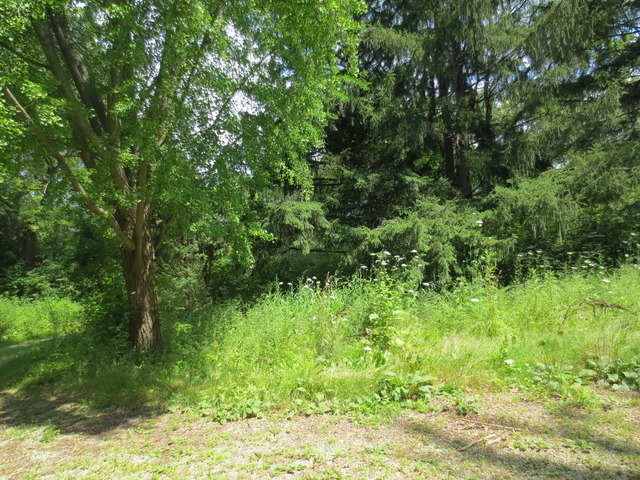 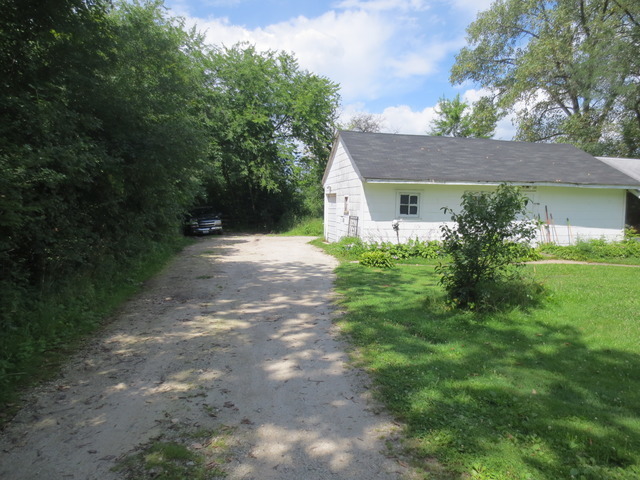 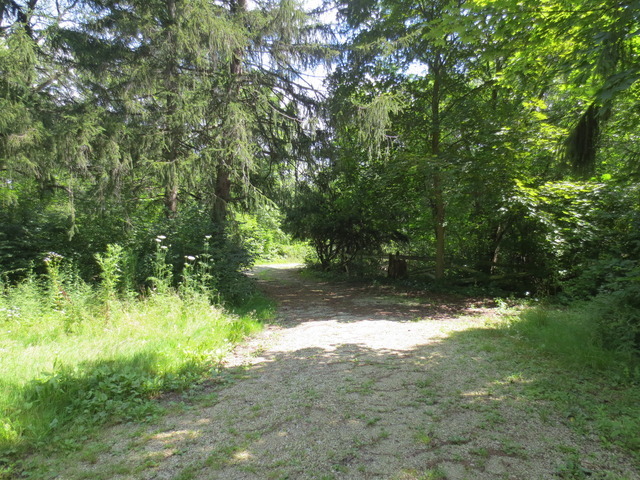 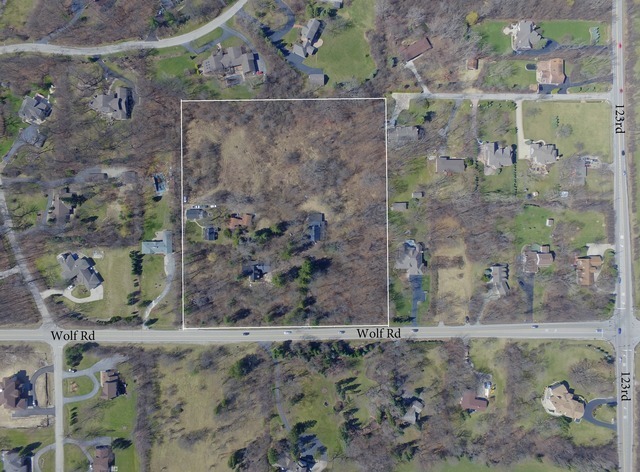 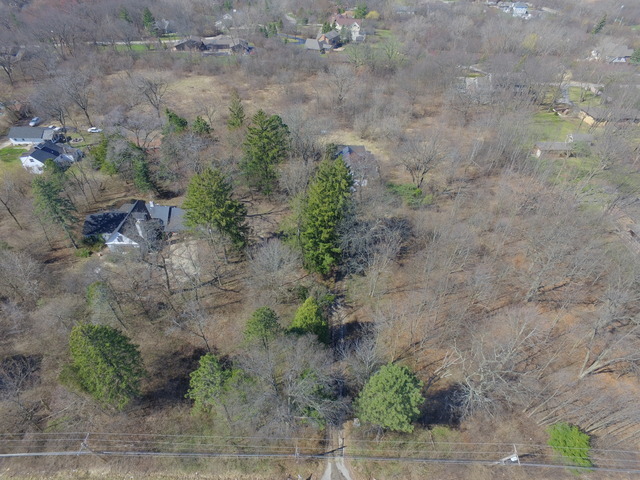 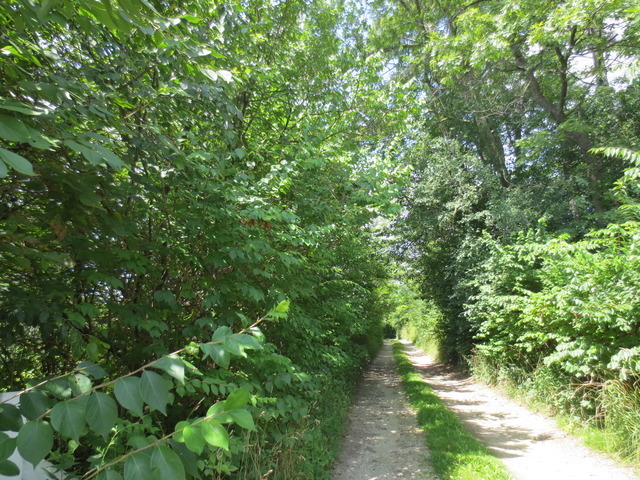 Approximately 8.6 acres in Palos Park! Breathtaking grounds with mature trees would make an idyllic setting for a magnificent estate. Village has given preliminary approval for a subdivision of 6 homes with look out and walk out lots! 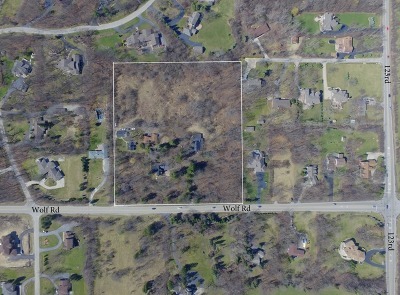 VILLAGE HAS NEW BUILDING REQUIREMENTS AND WILL NOW CONSIDER HIGHER DENSITY SUBDIVISIONS. 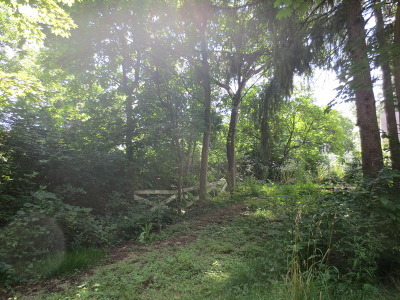 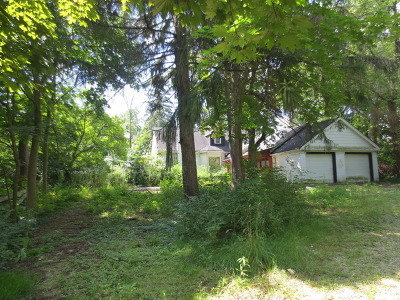 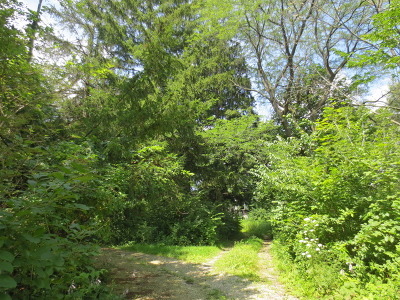 Keep, subdivide, build...the possibilities are endless with this rare piece of land. Survey available -make offer! 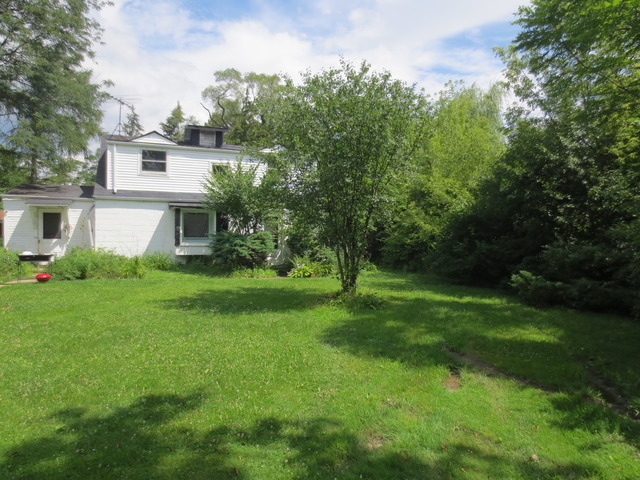 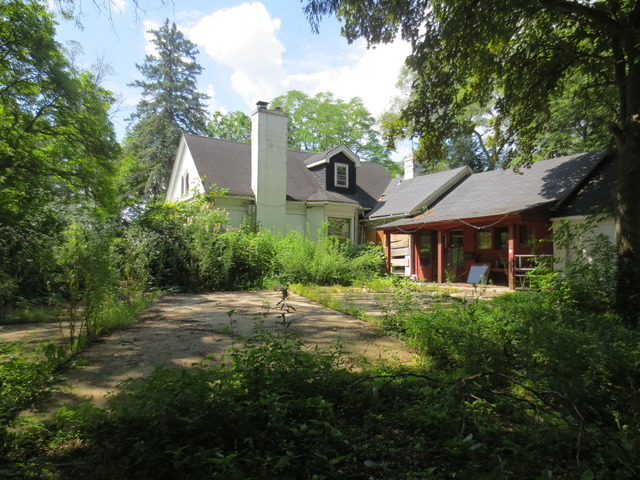 Owner is willing to subdivide. 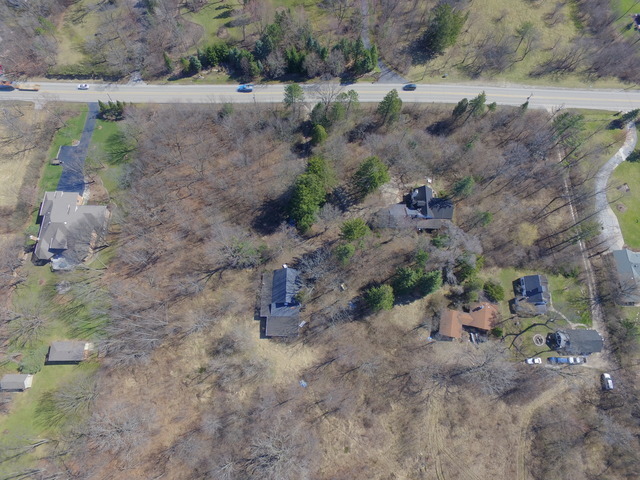 Contact CHRISTINE WILCZEK or JASON BACZA-Brokers, Exclusive Listing Agents, at 630-755-0600 to walk the property.